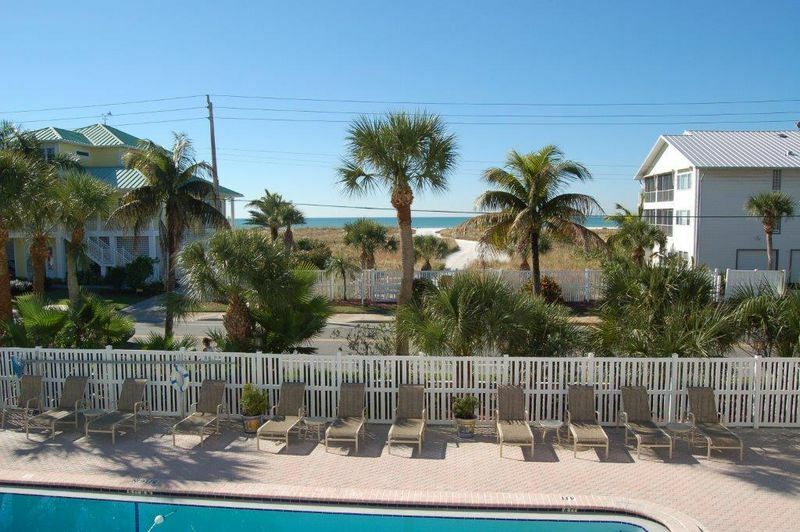 VIEW, LOCATION, AND #1 BEACH IN THE USA! 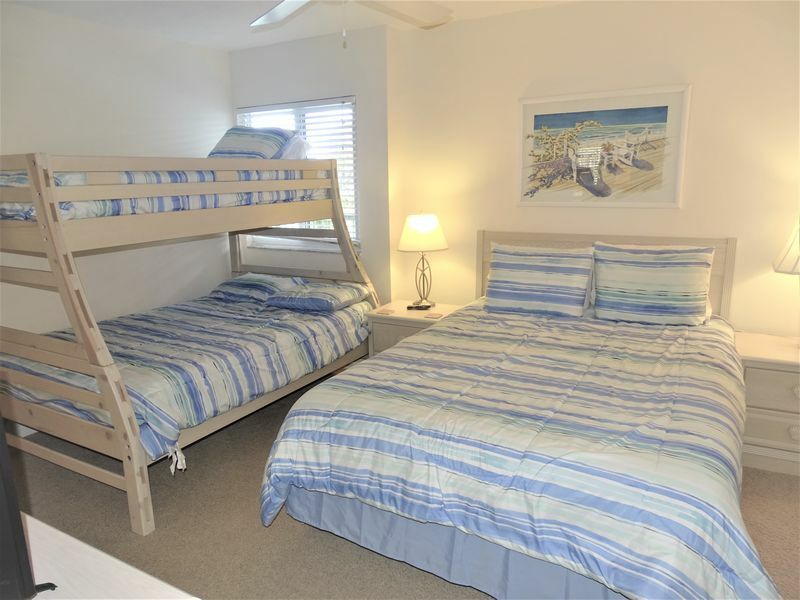 Now Sleeps 7. 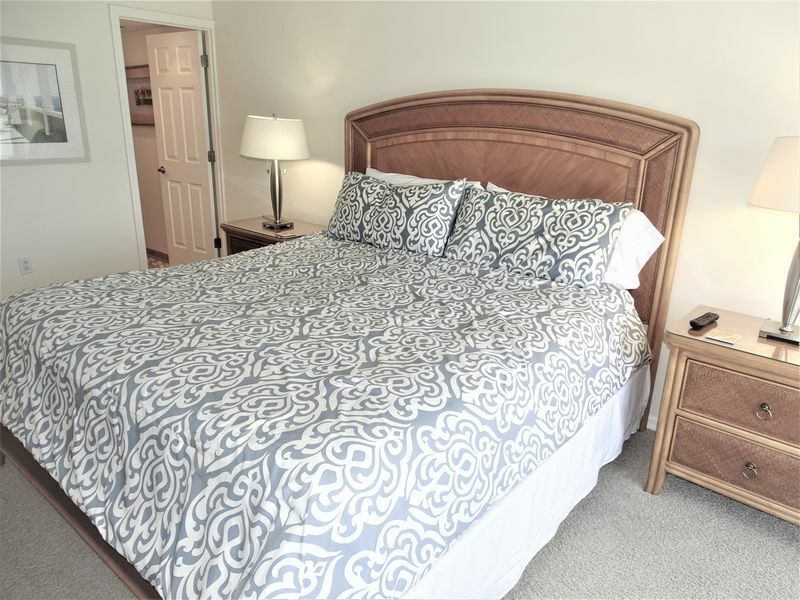 New bedding includes a King in the Master and a Queen and a Full with Twin Bunk in the Guest Room. 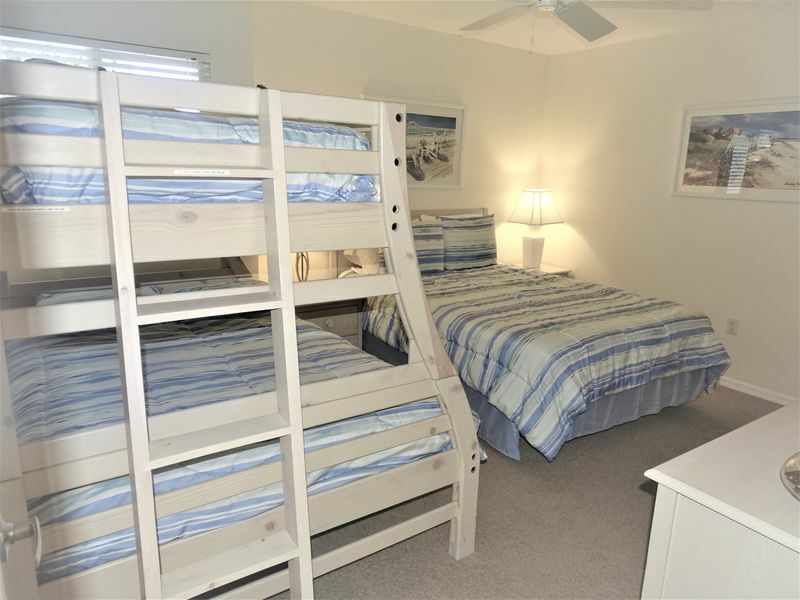 (weight limit on bunk 160 lbs). 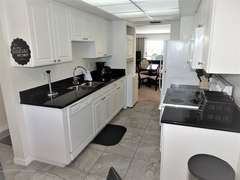 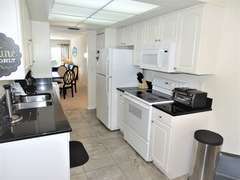 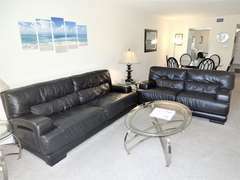 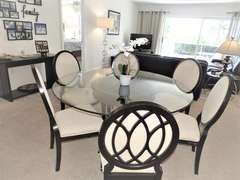 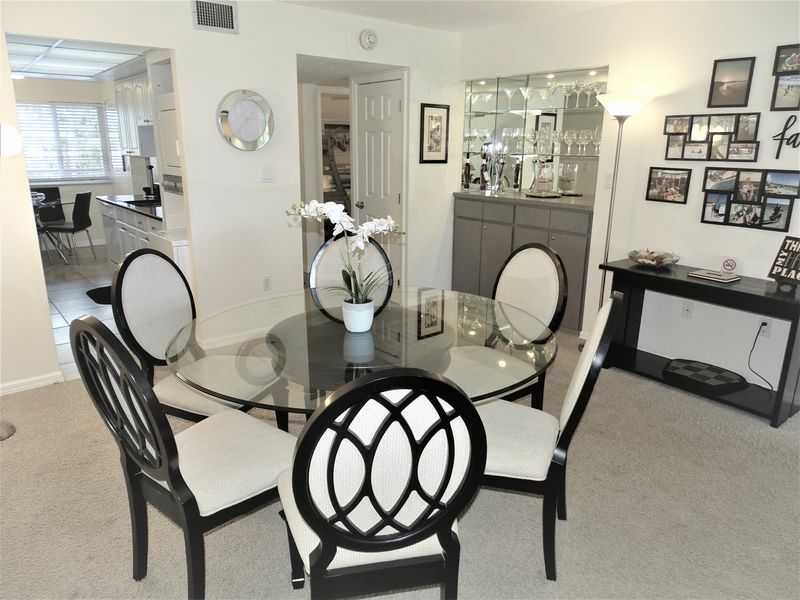 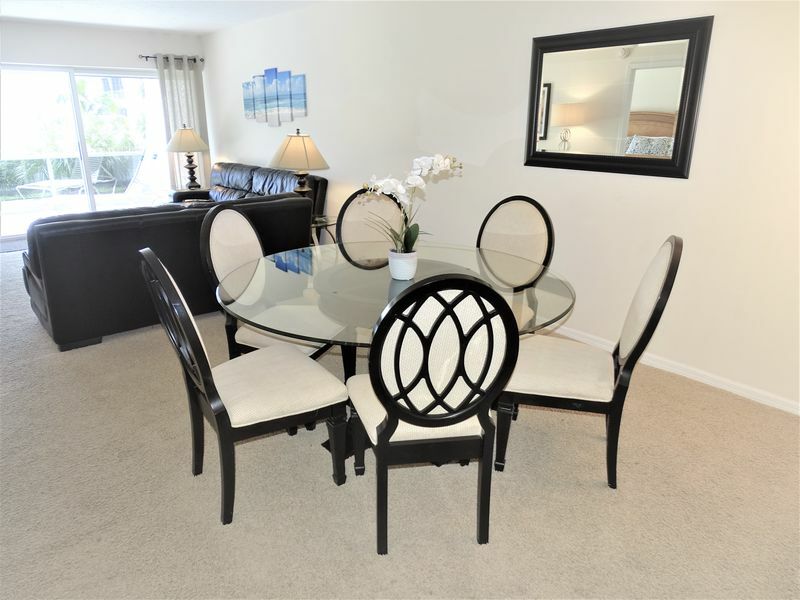 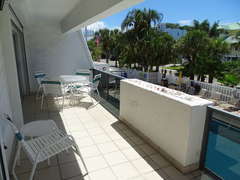 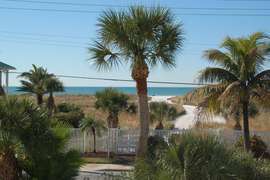 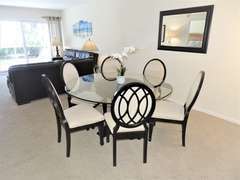 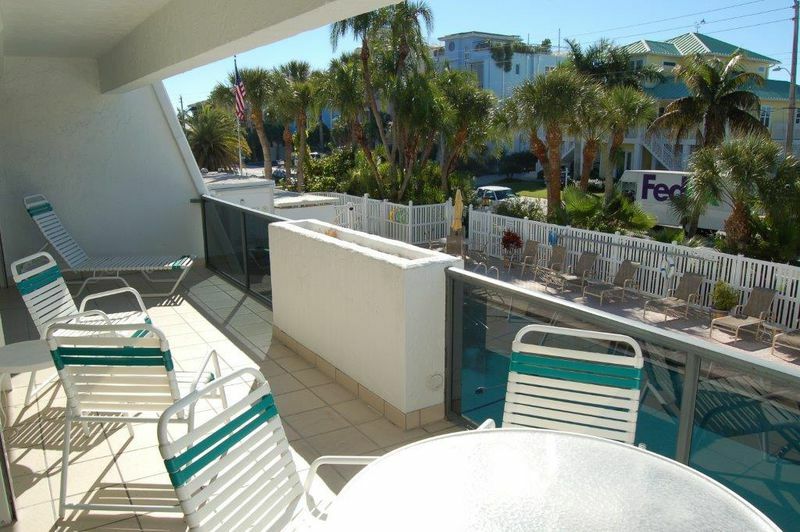 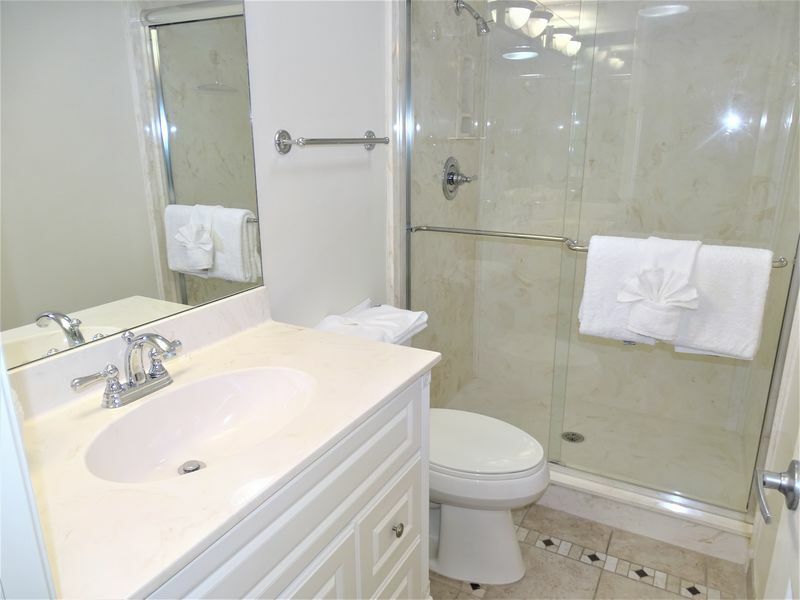 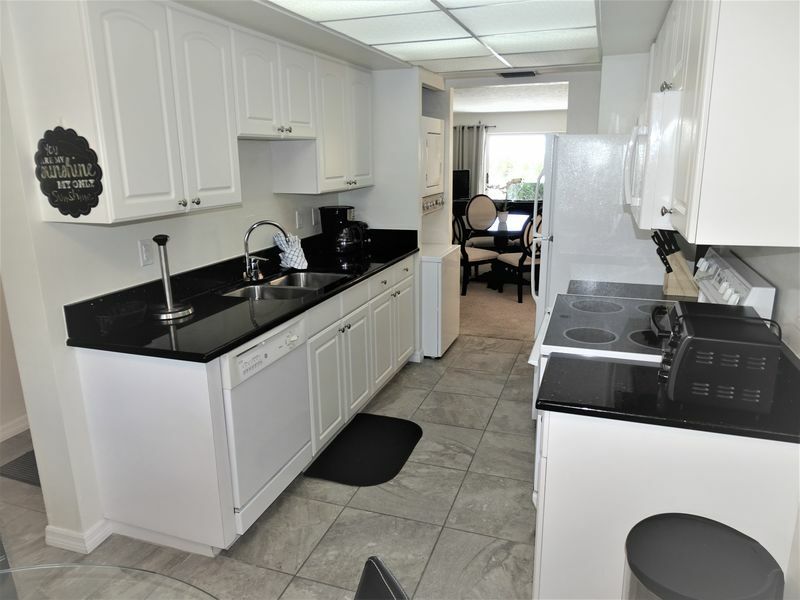 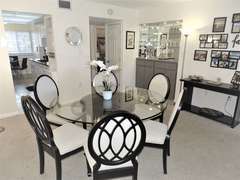 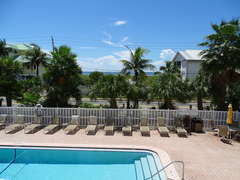 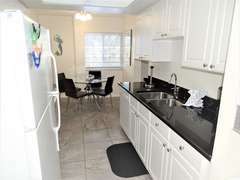 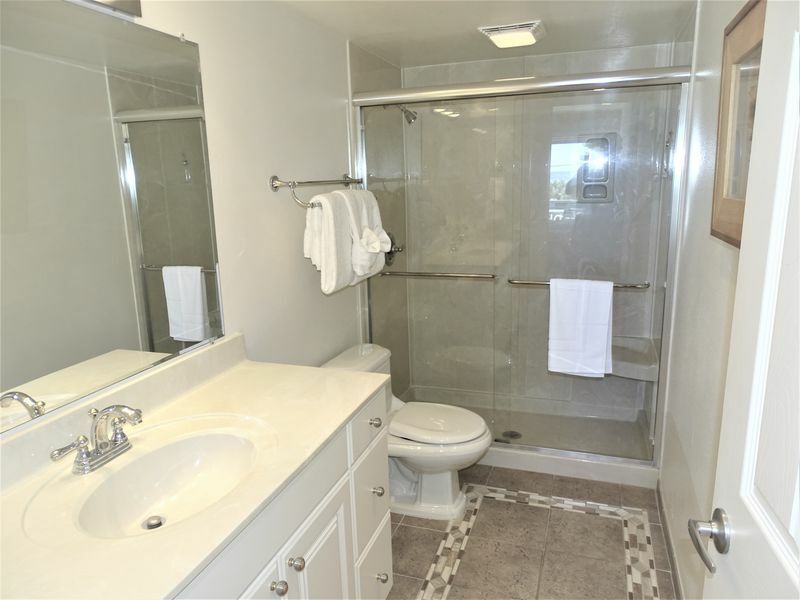 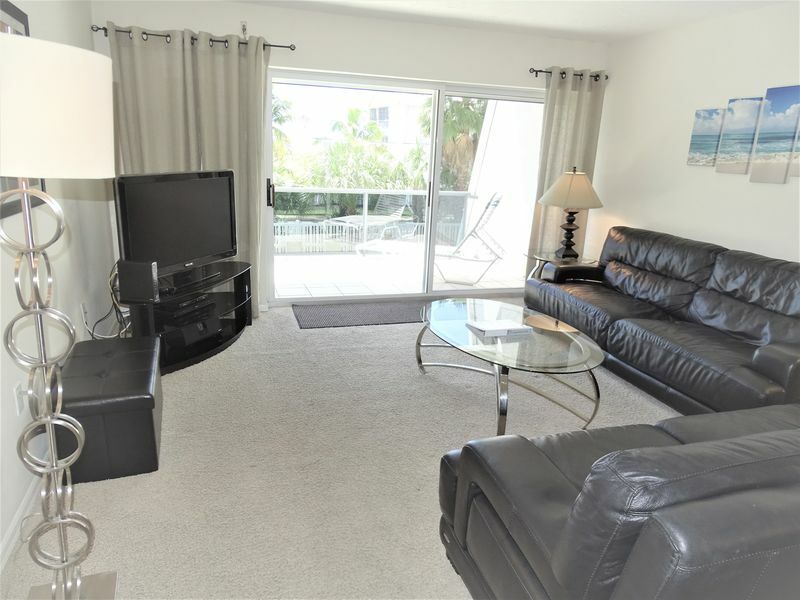 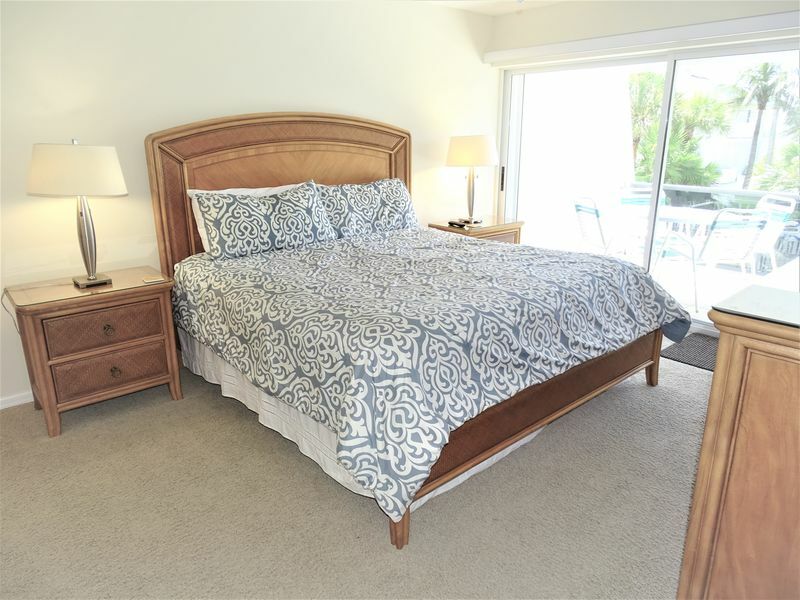 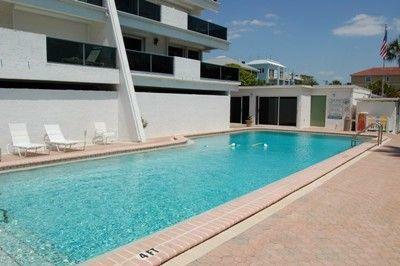 Wonderful unobstructed views of the beach from the unit and from the 26 ft. balcony. 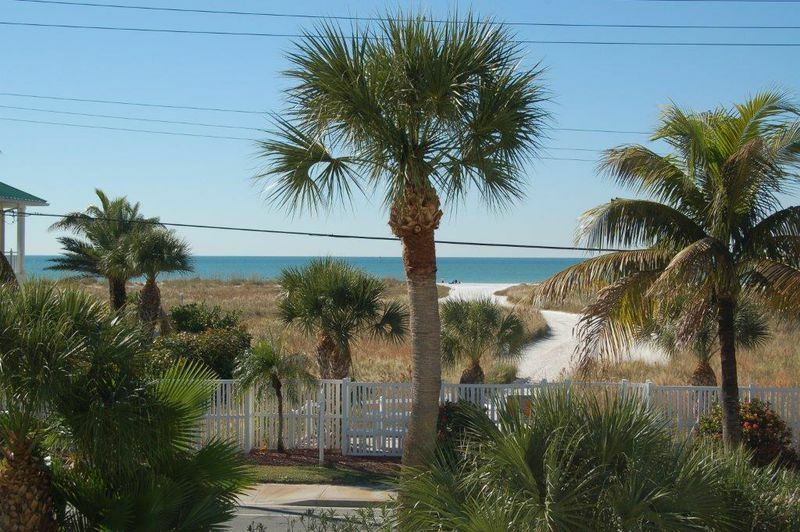 Easy, quick access to the beautiful white sand beach through a private access gate. 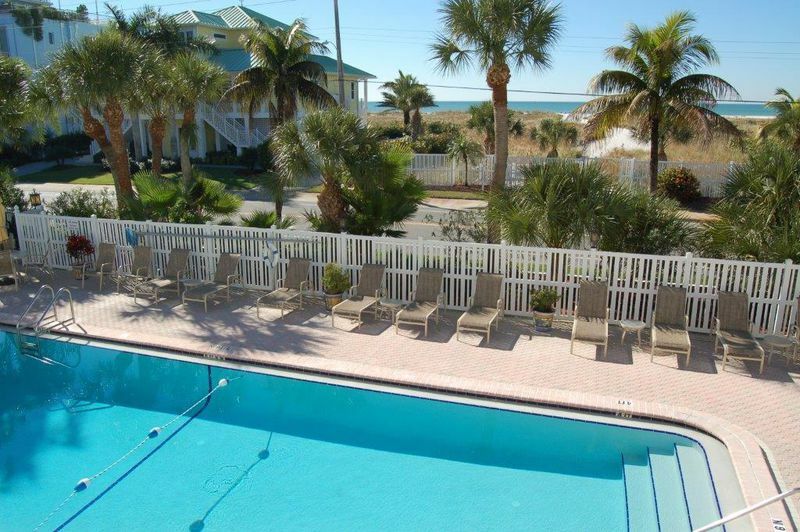 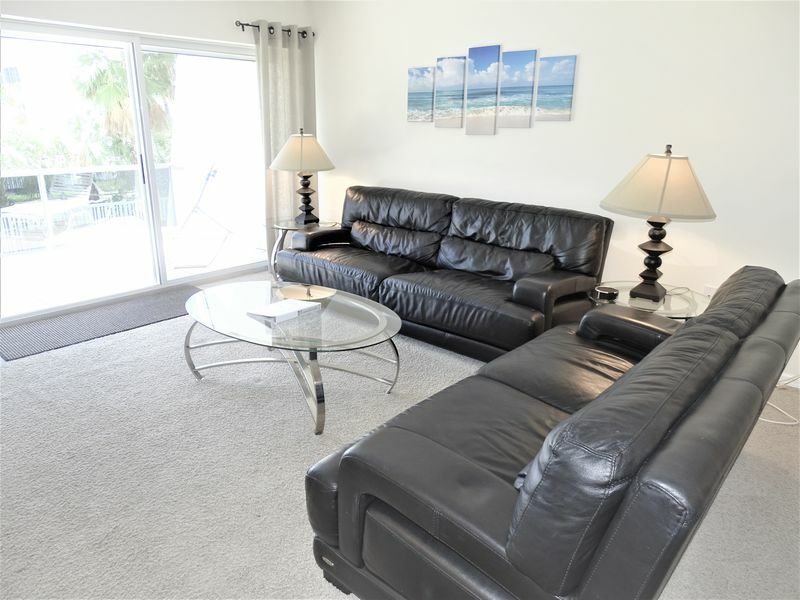 Siesta Village is just a short walk away.